According to recent research, more than 50% of users make purchases online and would like to participate in loyalty programs of the favourite brands. What does that mean? It means that your clients are ready to communicate with you via their smartphone! Would you like to increase the number of your clients, boost your sales or embed the quality control system? All this can be done with the help of one single app. 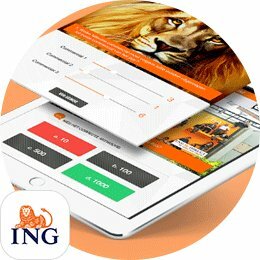 If you need to develop a business app in Amsterdam, you have landed on the right page. 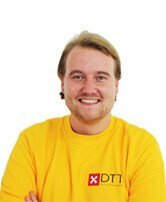 DTT is your specialist in providing you with all service aspects concerning business apps - market analysis, development, design, promotion and support. 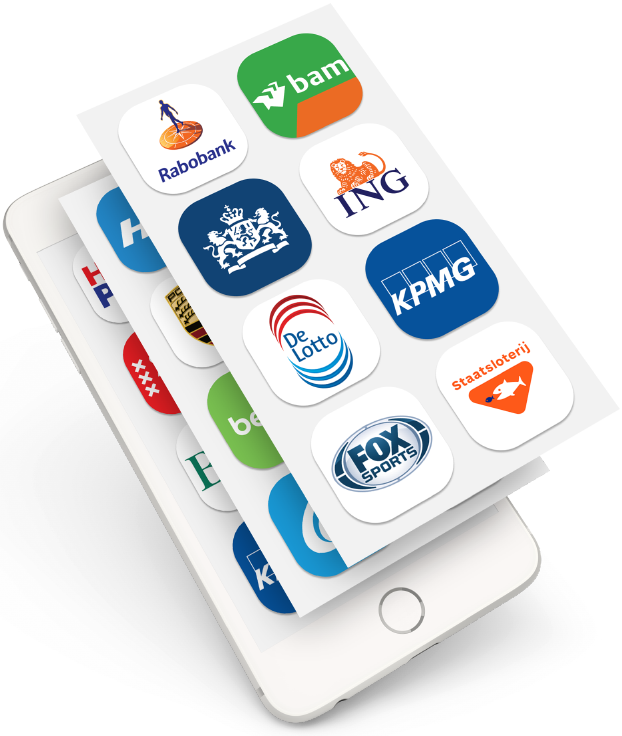 We have built more than 80 apps for various companies, among which are such well-known brands as ING, Philips, Iamsterdam and RIVM. 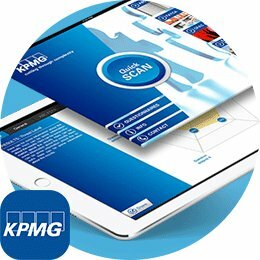 Please take a look at our portfolio of business apps to see some fine examples of the apps we have already delivered. Apps are the instrument of internet-marketing that gradually forces out bulk sms and canvas calling of client database. Apps substitute business cards, emailing, discount cards and have much more useful functionalities. 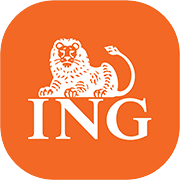 To put your logotype icon in your clients' smartphones is just a beginning. The app should have a practical value for the user, otherwise, he will just remove it or won't use it at all. You need to have a concrete plan what kind of experience you want to offer to your clients, how will you engage with them and what problems will the app solve. Only then, your app will become the main online channel of business communication. Create a loyalty program. The ease of use and the game element of getting bonuses and discounts guarantee a deep engagement in the program and the growth of visitors on the sale points. A good example of such business loyalty app are such apps as Bootcamp loyalty app, Fanly loyalty app, Sumo loyalty app. The principle of the program is simple - users scan the QR code on the check and receive bonuses and pleasant discounts. Increase the average cheque amount. Loyal customers spend more - attract them with bonuses for their purchase. Boost up the conversion of marketing campaigns. Via the app you can send personalized offers on the base of users' preferences, geolocation, purchase history. Attract new clients. A quality app motivates people to share their pleasant experience with others. You can even implement a system of awards for recommendations. Introduce a system of booking, delivery or pre-order. 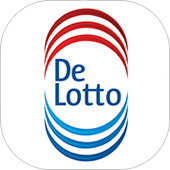 With the app you can solve a number of logistic problems for example. Personalize the b2c interaction. Every client wants to feel special, they want rewards and bonuses for their commitment to your brand. 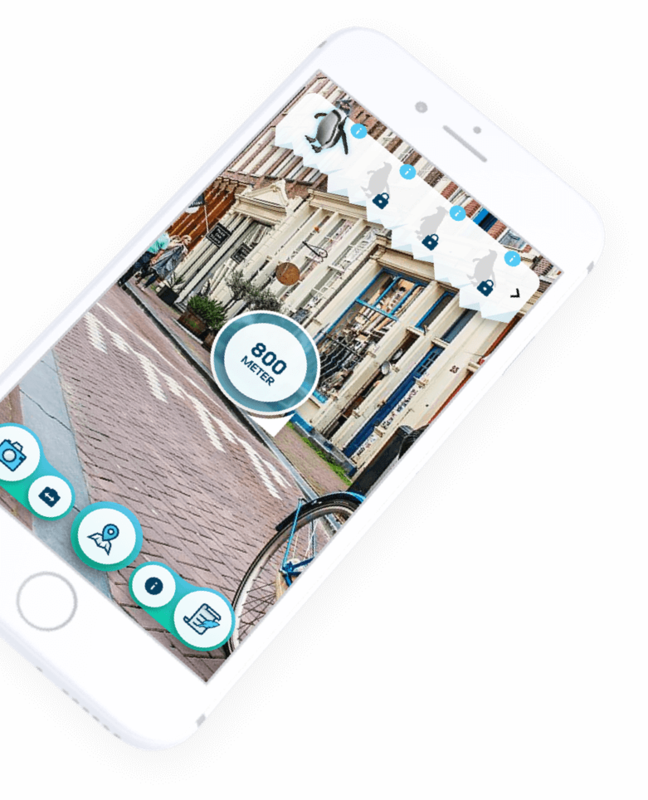 You can embed a system of gamification in the app - users will receive higher status if they spend more and in this way you will show why it is beneficial to be your client. So if you have made up your mind, that your business needs an app - please bring your ideas to DTT and together with our team of skillful project managers, developers, marketing specialist and designers we can deliver a quality product that will make your business flourish. DTT has a history of more than 7 years of successful deliveries, satisfied clients and thankful testimonials. We make apps for iOS and Android, we also make hybrid apps that are compatible for all platforms. It is just a matter of choice. If you still doubt how, what and when, worry no more. Plan a meeting with us and we will help and advise you on every matter you will have questions. Thanks to our experience in marketing we will help you in promotion and smart product placement. We practice a complex approach to the development of the apps. 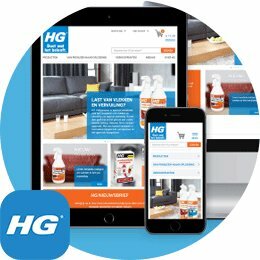 It means that we will totally take work out of your hands and will deliver you the exact product you need for your company. DTT is located in the city centre, it's easy to find us. Please contact us for more information of how we can be of your service. We believe it will be a mutually beneficial and pleasant cooperation.